There are a variety of ways to add more value to customer interactions. But in this month's issue of CRM, two strategies stand out that aim to correct problems caused by outdated automation systems, reducing customer effort and increasing personalization. In the 1990s and at the turn of the millennium, automation swept through organizations like wildfire. The promise of significantly lowering customer interaction costs was too hard for organizations to resist. Unfortunately, though, these early automation solutions didn't do much to improve customer experiences. 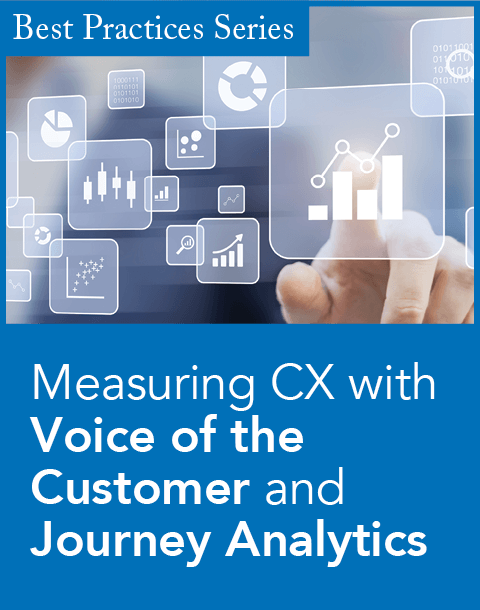 And, in many cases, low-cost interaction channels such as interactive voice response (IVR) systems and email had a negative effect on customer satisfaction levels. But due to technological limitations at the time, organizations were forced to choose between low-cost customer interactions and customer satisfaction. In many cases, low-cost interactions won out. 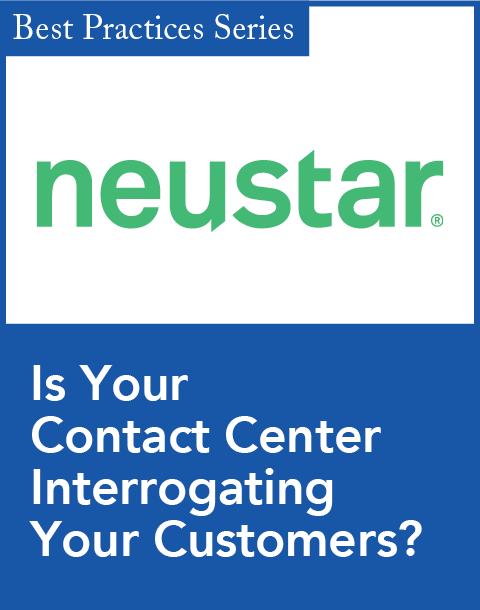 In the call center, customers were forced to resolve their issues in impersonal IVR systems that were often difficult to navigate. Despite the customer frustration caused by these systems, executives beamed at the cost savings and pushed to automate as many calls as possible. Unfortunately, this shaped these executives' views of IVR systems—and other customer communication channels—in a way that benefits companies and not their customers. Sadly, this view still exists today. "Too many companies view the IVR as a gatekeeper rather than an enabler," says one industry expert in the feature story "The Hidden Sources of Poor Customer Service," by News Editor Leonard Klie. This perspective has to change. 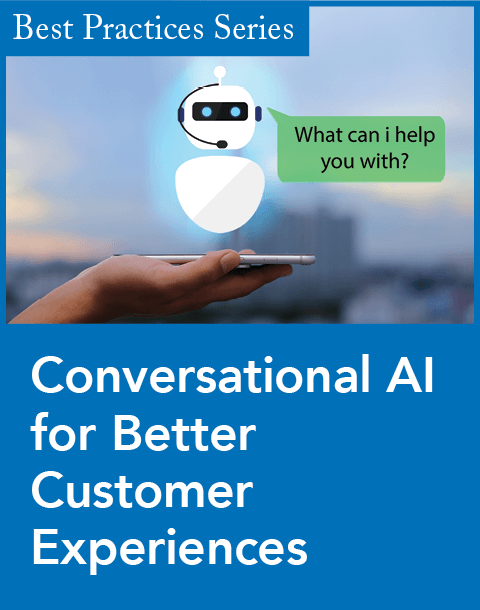 One consulting firm in the story evaluated the IVR systems of 50 Fortune 500 companies and "found that less than a quarter of them offered the option to speak to a live agent within the top menu. The majority forced callers to wait until the third menu before allowing them to zero out." And, as if that's not bad enough, the article continues, "In four of the IVRs, the system failed to recognize the zero key press or request for an operator altogether and simply hung up on the caller." Ouch! That's bad. Clearly, many organizations have to undo a lot of the damage caused by these antiquated systems. Fortunately, innovative organizations are paying more attention to reducing customer effort. For tips on how to do this, read Leonard's feature story. By removing company representatives from customer engagements, organizations have not only added to customer effort, they've also replaced personalized interactions with unsympathetic, mechanical systems. While automated customer engagements are here to stay, they don't have to remain impersonal. Organizations have come a long way in this area, even outside of the contact center. For example, marketers can do more than simply include someone's name at the top of an email. Today's progressive organizations are able to use analytics with campaign management applications to serve customized content to customers and prospects. "Personalization should permeate the customer experience at every touch point, incorporating behavioral patterns and preferences to facilitate a seamless journey," according to one industry expert in the cover story, "The Path to Personalized Customer Journeys," by Associate Editor Maria Minsker. As society becomes more digitally connected and the Internet of Things becomes more of a reality, organizations will collect more data during customer journeys. This will enable companies to take customer interactions a step further. By leveraging contextual information, organizations will be able to anticipate more customer problems and needs before they happen. How's that for reducing customer effort and increasing personalization?